Pimples are inflamed parts of the skin that are usually caused due to the development of bacteria within the pores of the skin. It is hard to swallow the feeling of dread that arises on seeing your face in the mirror and finding out that a pimple has formed there during the night. These protrusions which are reddish in color can sour your mood in an instant. By following the simple steps, you can get rid of a pimple as fast as you want. Warning: It is best to avoid touching the pimples and trying to pick at them because it is only going to increase the chance of scarring and will also lengthen the time required by the pimple to heal. Moreover, it can also make the pimples more red in color and swollen, so as poking will make the contaminated fluid spread in the skin. Tea Tree Oil is considered an effective means of treating pimples because of its anti-inflammatory and anti-bacterial properties. A few drops of this oil applied carefully to the area surrounding the pimple can kill off the microbes that are growing under the pores of your skin and helping the pimple to grow in size. 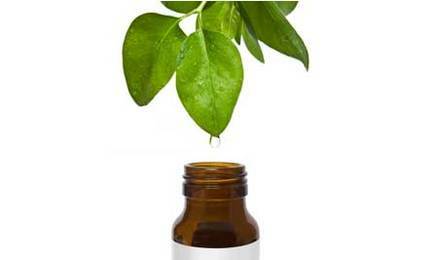 The only thing you need to watch out for when applying this oil is to not apply too much of it. Benzoyl Peroxide is made to destroy the bacteria responsible for the creation of the pimple in the first place. Benzoyl Peroxide is available in a number of concentrations, whether it’s 2.5% or 5-10%, it will make the skin look brighter by peeling away the dead skin layers. The Clearasil Vanishing Cream is one of the best products available in the market that can quickly heal the pimples that are marring your face. This amazing cream fights off acne and starts producing results in less than four hours of application. If you want to end your acne woes once and for all, you must start using this product as soon as possible. Toothpaste is also among the effective treatment materials that you can apply on your pimples to get rid of them in a short space of time. Since toothpaste contains silica which is a drying agent, it can dry out your pimple thus, reducing its size in a matter of days. However, before applying toothpaste on your skin, do check that is does not contain Sodium Lauryl Sulfate as it is harmful for the skin. When it comes to reducing inflammation and getting rid of the swelling accompanied by pimples, there is nothing better than using an ice compress. 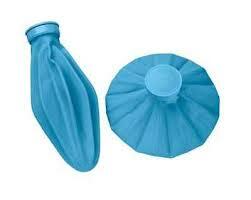 Ice has the ability to improve the circulation of blood in and around the pimple and can soothe the skin too. Moreover, applying an ice pack on the area of the skin affected by the pimple will also help you in removing the oil and dirt that has accumulated. Remember to wrap the ice with a towel. 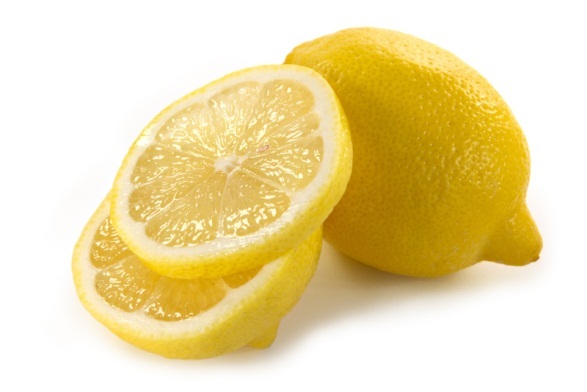 Using lemon juice for treating pimples is effective only if you know how to apply it on your skin. Always use a cotton swab for applying lemon juice on your skin as it will allow the skin to absorb the juice quickly. Lemon is rich in vitamin C and its juice can dry the lesion out in a very short time period. It is best to make use of fresh lemons instead of using the juice that comes in bottles because it has preservatives present in it which are not healthy for the skin. 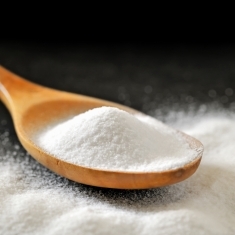 Baking Soda can be used to treat the pimples too. However, you will have to make a paste using lemon juice or water with baking soda in order for it to work. Once you have made the mask which would look like a thick paste, apply it on your skin after washing your face. Be gentle when applying the paste on your pimples and wash it off after a few minutes. This is important because baking soda can make the skin dry and therefore should not be allowed to rest on the skin for long. 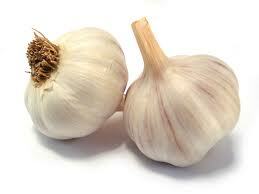 Garlic is one of the best natural remedies that you can use for treating your pimples. Every clove of garlic has antiviral, antioxidant, antiseptic and antifungal properties which makes it ideal for quick treatment of lesions. Besides having all of its properties, garlic is rich in sulfur as well which speeds up the healing process of the pimples. You can cut the garlic clove into 2 pieces and rub it on the pimples for 5 minutes. Repeat several times a day.